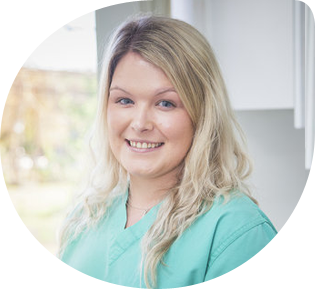 Beth joined the practice in January 2014 as a qualified dental nurse. She gained the National Certificate in Dental Nursing in 2012. Beth likes spending time with her family and friends and travelling.